Adjusters, time is of the essence when policyholders need emergency housing after a disaster strikes their home. You need a convenient and immediate solution to secure hotel accommodations for your policyholders in these times of need and high demand. Your policyholders are already overwhelmed by their displacement and finding the right hotel and ensuring all their needs are covered are unlikely to be top of mind. Engaging Hotel Solutions, the hotel division of ALE Solutions, provides an expert around-the-clock resource for you and your policyholders. ALE Hotel Solutions focuses on negotiating the best hotel rates and exceeding the needs of policyholders. 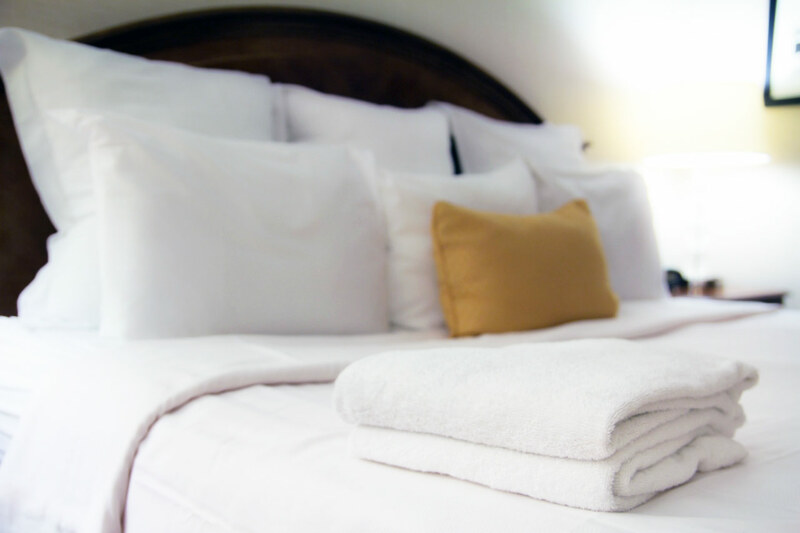 We always book direct and negotiate with local hotel management to secure any special rates. We also take advantage of extended stay discounts and have corporate rates with the majority of hotel chains, which we always extend to policyholders. Hotel Solutions places the charges on a corporate card for the policyholder’s stay. Policyholders no longer have to pay for the hotel and wait for reimbursement. Our hands-on guidance is welcomed by policyholders and helps to ease their burden and build trust at the outset of a claim. Your policyholders deserve the best accommodations and a comfortable stay. 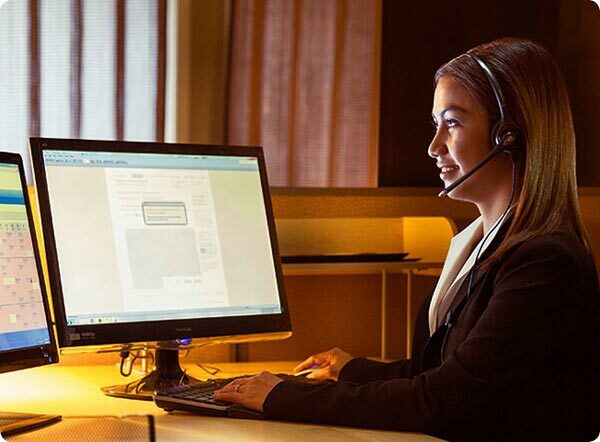 You deserve the convenience and cost-effective benefits of ALE Hotel Solutions. Contact us at (866) 587-1395 or visit us online. 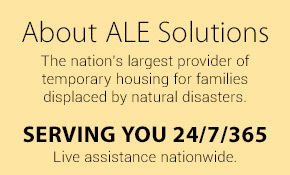 ALE’s Hotel Solutions is utilized by major insurance carriers throughout the United States.